She broke into the victim’s home and attacked while the couple was sleeping. When a woman broke into the home of her former husband in November 2012, she wasn’t looking for her ex. She was armed with a hammer and coming for his current wife. 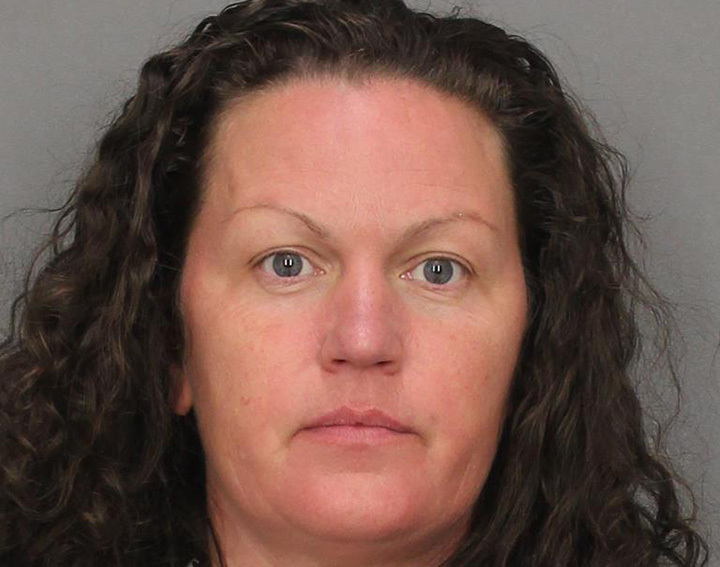 Marie A. Stuart, 44, of Elkton, Maryland, attacked the woman as the couple slept, with an 8-year-old daughter asleep in another room of the Mantua Township home. A Superior Court judge sentenced Stuart to 8 years in prison Monday following her guilty plea to attempted murder, burglary and weapons charges. Stuart claimed she had acted based on what turned out to be unfounded allegations about her ex-husband, even though he wasn’t the one attacked. Authorities didn’t elaborate on those allegations. Her victim escaped with collarbone and leg injuries, and the husband hurt his shoulder while stopping Stuart’s assault, authorities said. While Stuart has no prior criminal history, six restraining orders were issued against her between 1994 and 2013. Judge Kevin Smith denied a defense motion to delay sentencing while Stuart resolves employment issues. She works as a phlebotomist. Senior Assistant Prosecutor Dana Anton objected to the motion, noting that Stuart was a fugitive for a year after her arrest and release in the case. Stuart must serve 85 percent of her sentence before she is eligible for parole.